This is the one! 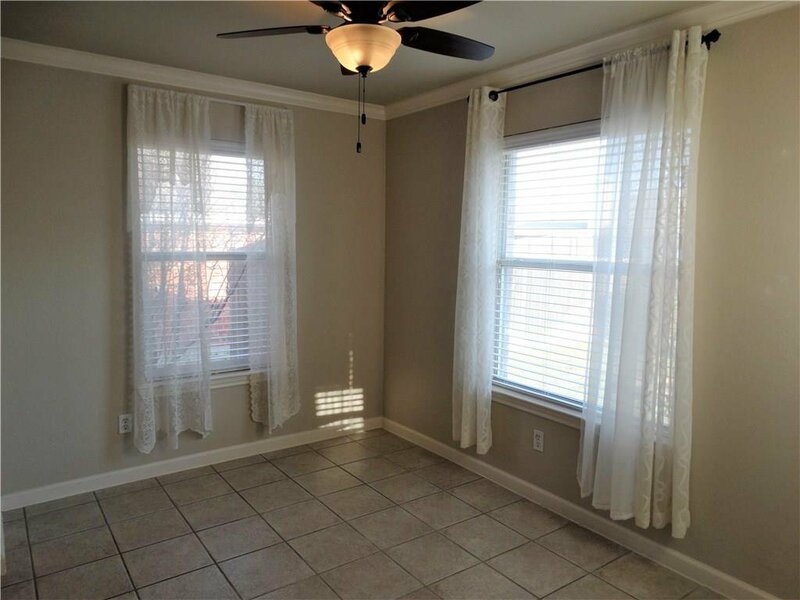 Move-in ready 3 bed 2 bath. Spacious, open floorplan. 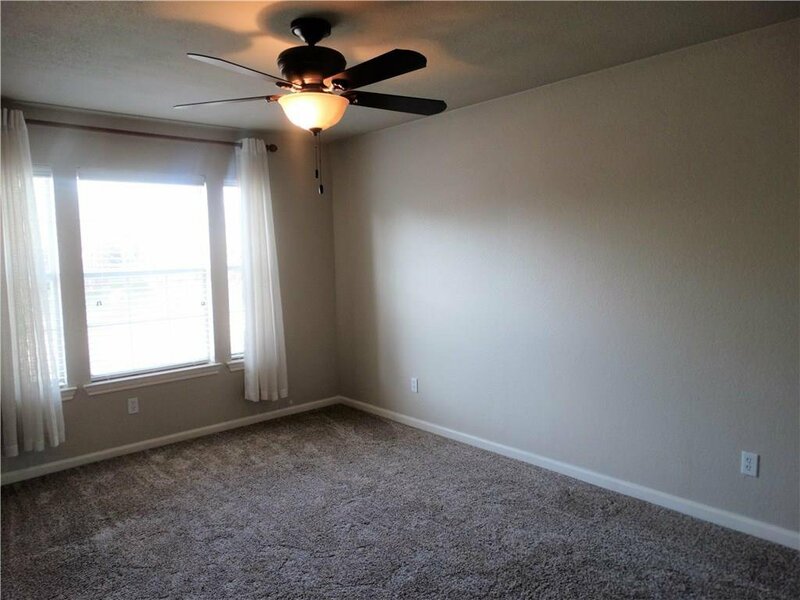 Hand scraped, plank wood floors in living areas & upgraded carpet in bedrooms. 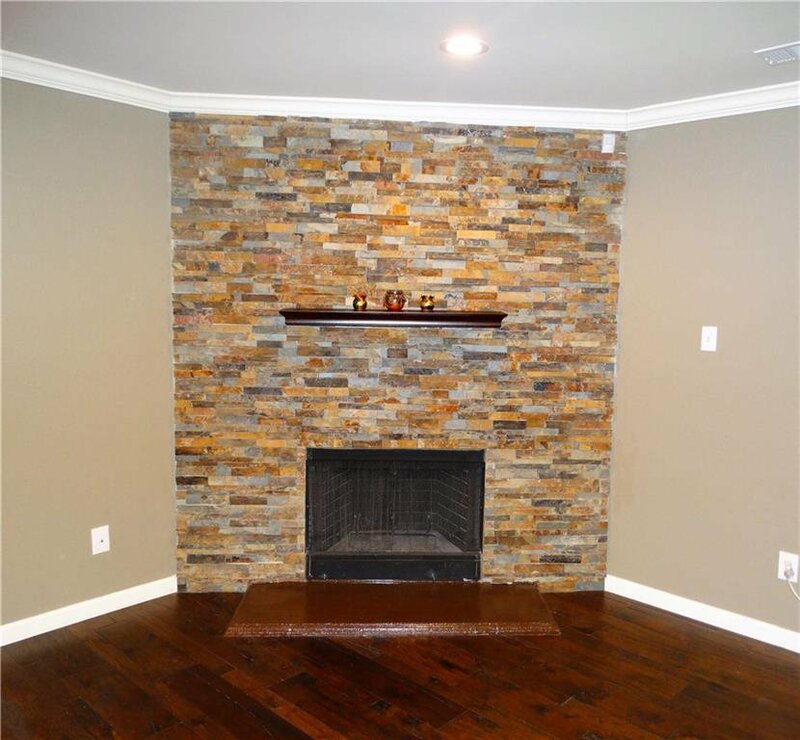 Large living room features stunning floor to ceiling stone fireplace! 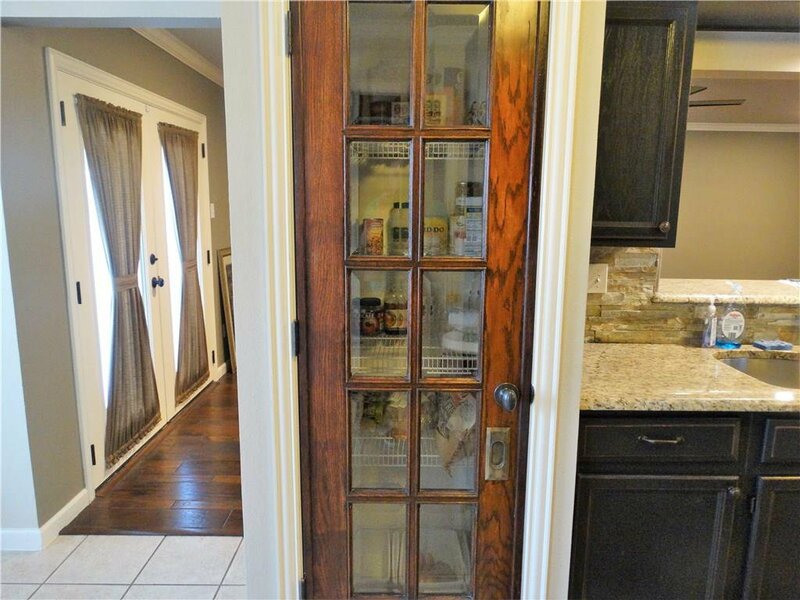 You'll never run out of storage with 2 pantries, both encased in antique school doors with original beveled glass! 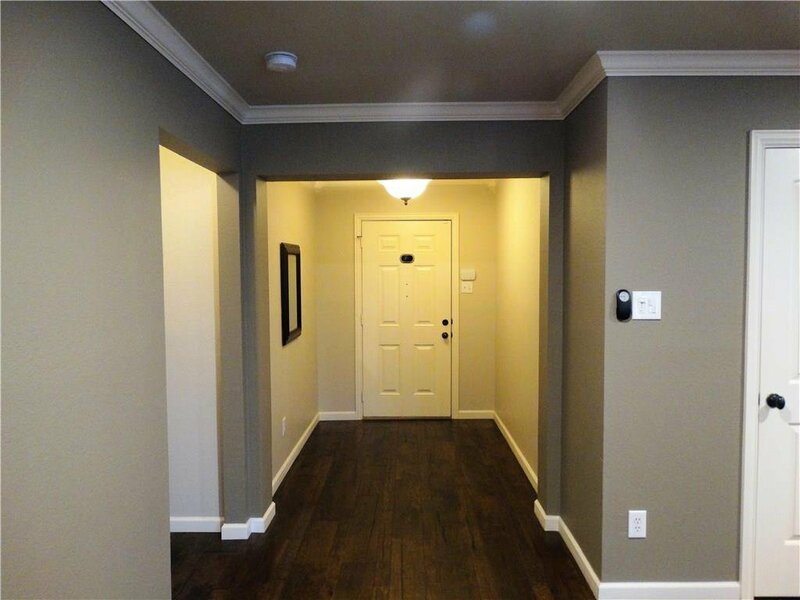 Designer finishes include decorative lighting, faucets, & crown molding. 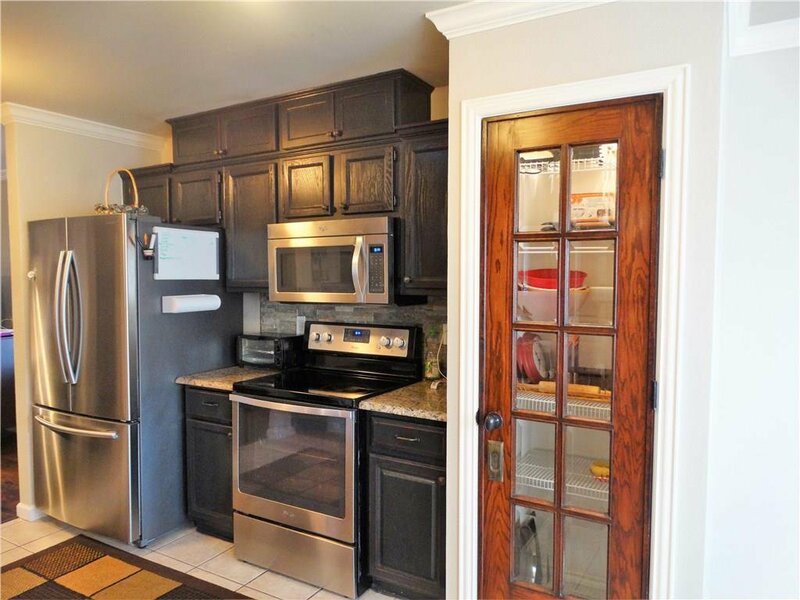 Kitchen has SS appliances, granite countertops, & stone backsplash. Split bedrooms. 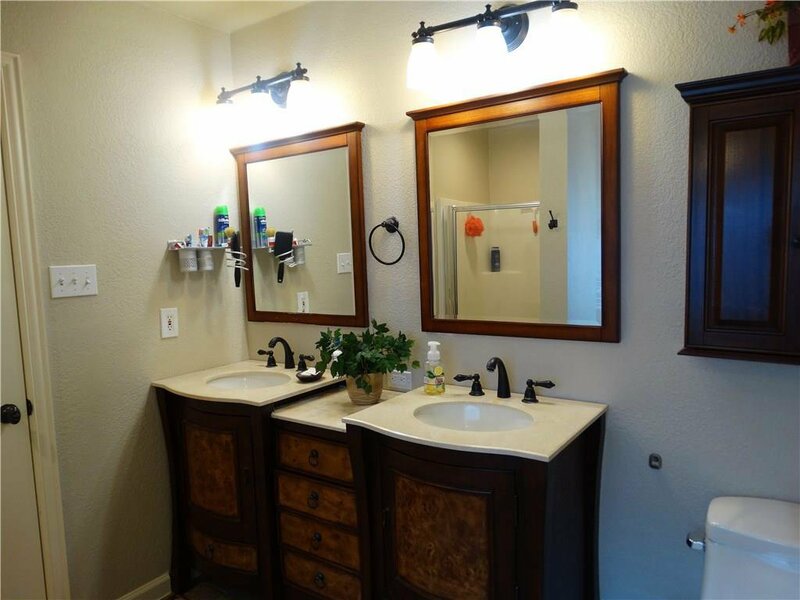 Both guest & master bathrooms have beautiful, furniture style sinks, mirrors & granite countertops. Custom built-ins in master closet. 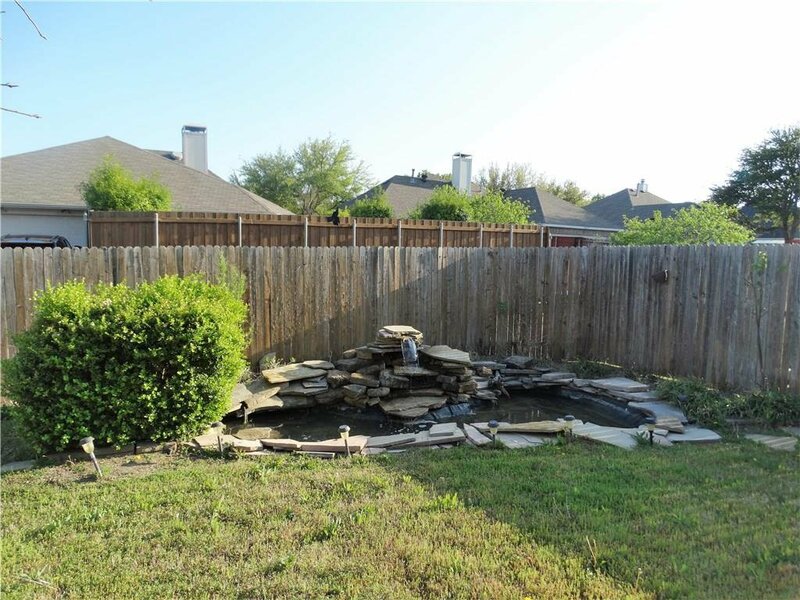 Relax in your very own backyard oasis. Every inch of this home was redone!